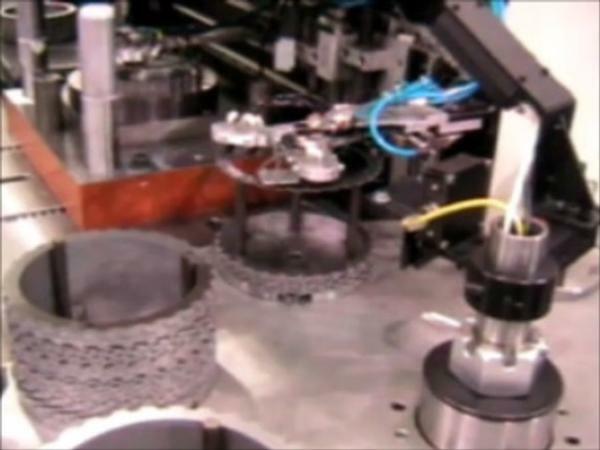 The two arm transfer system simultaneously picks a part from the incoming part stack and loads it into the die while unloading a stamped part and placing it into a finished part stack. Systems can be built with two arms on a common carrier or with arms driven by independent servos. 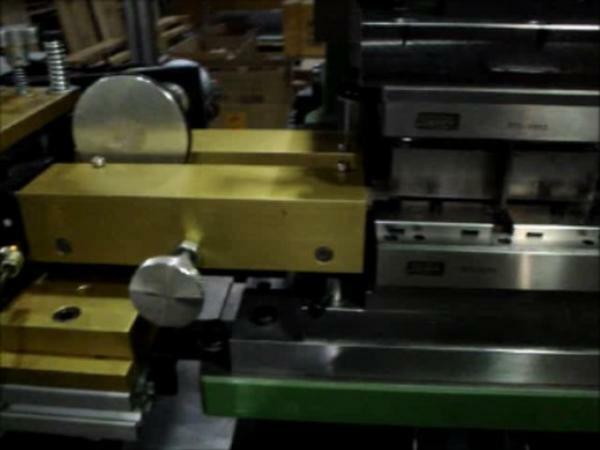 Bachhuber's Strip Feeders employ servo driven rolls to advance the strip accurately. 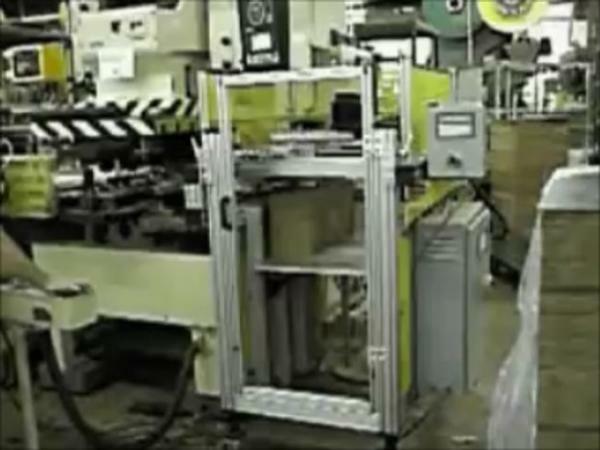 The top loaded bars can be pushed or pulled.